“VALENTINE’S DAY” part one! 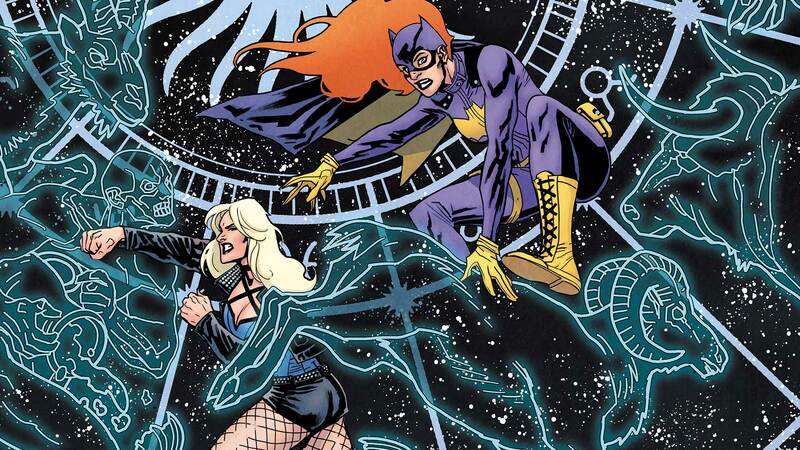 The new Oracle is now embedded in the Birds of Prey’s lives…and they’re going to have to make it work whether they like it or not! Plus, Huntress has decided to make Gotham her permanent home—but that means venturing into the most dangerous world of all…the Gotham City real-estate market! Perhaps an abandoned amusement park with a murder slide is up her alley?